Diaper Dash Help run the local daycare and make all babies happy! Help run the local daycare and make all babies happy! It’s a girl! And a boy! In fact, it’s every adorable baby in DinerTown, all bundled up for you to lavish with Diaper Dash love. Keep these little darlings cooing by helping out Wilson, who’s in over his head. Purchase upgrades to help make taking care of the adorable babies easier. 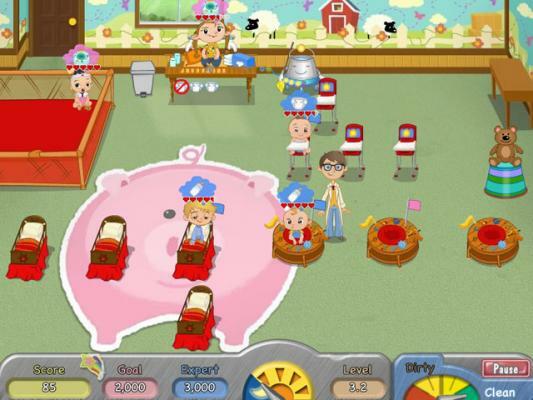 Make a play date now with Diaper Dash, the game that's literally crawling with fun!